Oat Bran is the outer skin of the Oat groat, found once the outer husk is removed. Oat Bran is high in soluble fibre and is used in many products that can claim to reduce cholesterol as part of a healthy diet. It is used as an ingredient in a wide variety of baked products for both textural and fibre enhancement. These include muffins, biscuits, cakes and breads. 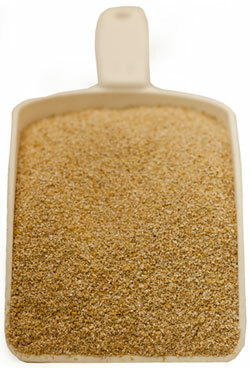 Oatbran is also sold directly to consumers as a topping for home baking or as a healthy eating supplement.